At Viking Equipment Finance we greatly appreciate our referral partners and value the trust that each of you show by consistently bringing your clients to us for transactions that don’t fit with your current lending relationships. We are actively seeking to establishing relationships with new referral partners including Accountants, Bankers, CPAs, Credit Unions, Lawyers, Sponsors, Investment Bankers, Equipment Dealers and most other professionals. We are currently only interested in transactions of $1 million and above. You will need a fully executed fee agreement with your client if you are seeking compensation. We do not not pay referral fees, but will honor signed fee agreements between you and your client. You must be working directly with the client – No Broker Daisy Chains. We will not circumvent any of our original referral sources. We will keep you fully engaged during the process. 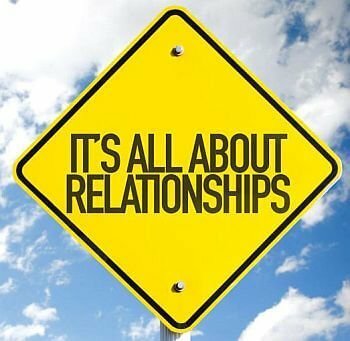 We look forward to building a lasting relationship with all our referral partners.